to each their own but i wouldnt stay in sandy. that's an annoying traffic jam every afternoon and when a storm rolls in you cant get up the canyon. Where is the choice Dip into my trust fund? Right, but both canyons are on the IKON pass. Having already skied Alta/Snowbird (and with a local that can point me to some places that might not be skied as much), I'm okay to explore Brighton or Solitude and hit Alta the next day. I don't think I'd be considering the Holiday Inn Express and taking the 45 minute bus ride if I had a trust fund. You said you wanted to keep your wife happy, while watching the budget. Rent a 2WD car and stay in a motel in Sandy/Midvale near a bus stop. Only ride the bus if it's a powder day and driving up the canyon requires AWD. Always better to park at a lot farther away from the base of LCC in order to get a seat on a relatively empty bus. If you can get a weekly rate, even if you have the SUV, riding the bus may still be better for LCC on a deep powder day. Although I know local who just go have fun skiing in BCC at Solitude. I've stayed at the La Quinta in Midvale. Hot breakfast, indoor pool and hot tub, inside hallways. Near a bus stop. 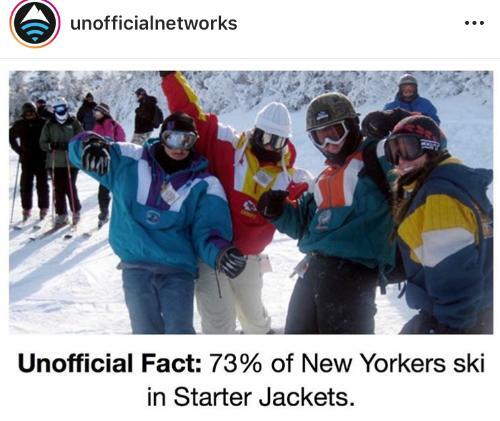 Learned about it from the SkiSE 10-15 years ago from self-described "rednecks who like to drink beer and ski" in the NC mountains. Know of a small group who would not rent a car even back before TRAX went to SLC airport. They would stay at the La Quinta, get a SuperPass for 4 days of skiing, and have a ball. Depending on the timeframe, getting a dorm room as a private room at one of the lodges in Alta can be a reasonable option for 2-4 people. Assuming someone values the ambiance and great food that's included. I know that. Was answering the question for the SLC portion of the trip. Yeah, but then I'm renting 2 different cars, with associated hassle. Seems like a pain?